It is already a long time since I wrote food review, Emonikulineria Report, either in my blog or social media 😛 Some of my friends ask me to write some food review again. So here it is. 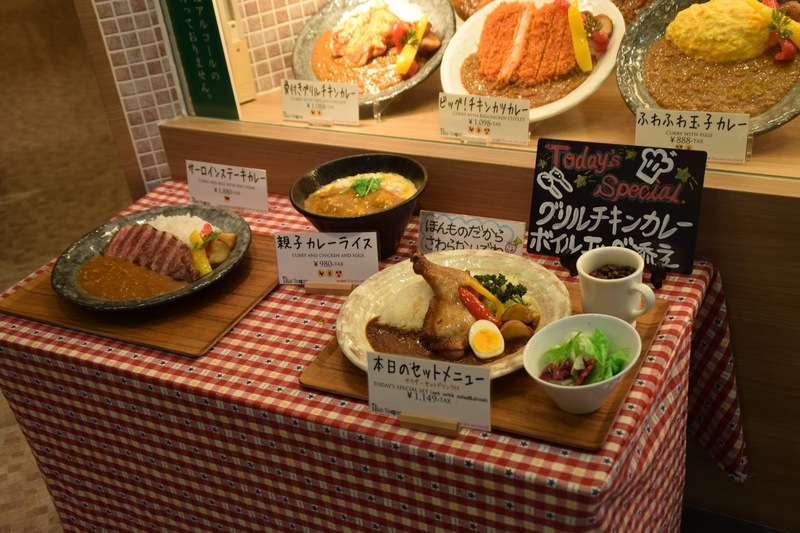 If you are Moslem live in Japan or just visit Japan, probably you haven`t try Japanese style kare, not to mention because usually Japanese kare are not halal. Ok, but come on! Japan getting more and more Moslem friendly now! 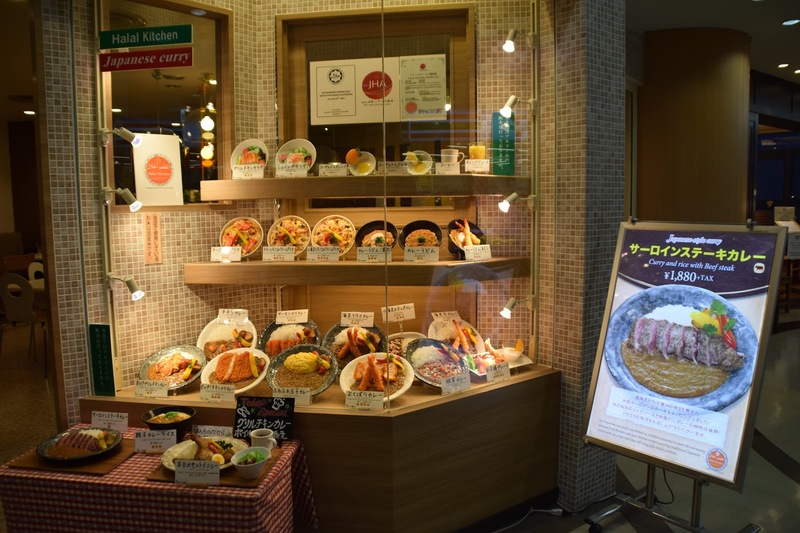 How can you haven`t taste such a nice Japanese food! So last time, I landed in Narita airport and I heard there is a halal kare restaurant here. Lucky me, I landed in Terminal 2. Without thinking I just visited this resto. 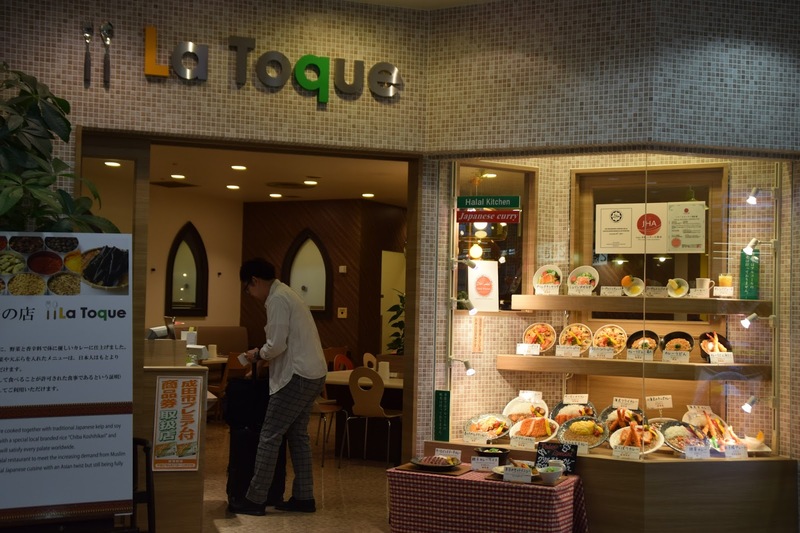 La Toque: a cozy nice Japanese Kare Resto. 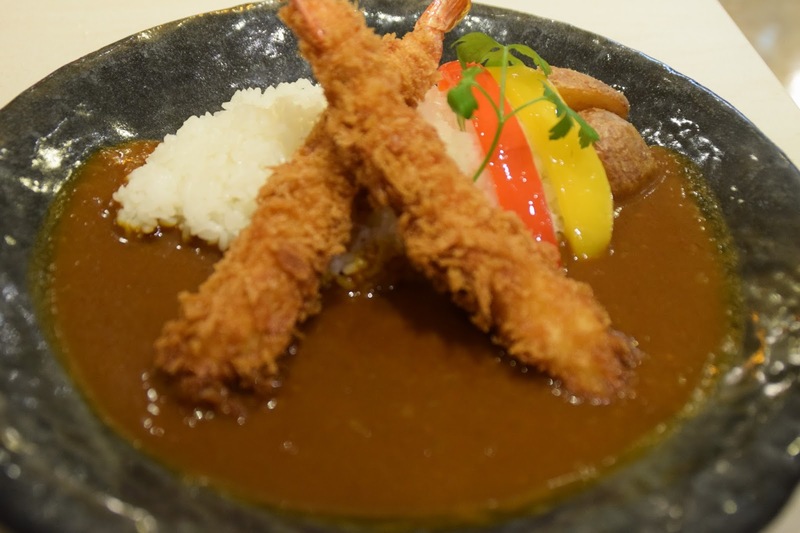 They also sell beef kare, but I am in diet (no, actually my wallet in diet), so I request for Ebi Furai Kare. Wanna hear my opinion? It was DELICIOUS!!!! Gyaaaaaa…. Almost cry because of happiness. Really! it is worth to try! Japan kare is different with any other kare. It is a little bit sweet and umami, and it is perfect when you eat this while it still hot. I lost words for explaining all about it. But really, if you landed in Narita, hungry, tired, ugly because a time consuming journey, need delicious kare rice to cheer you up. 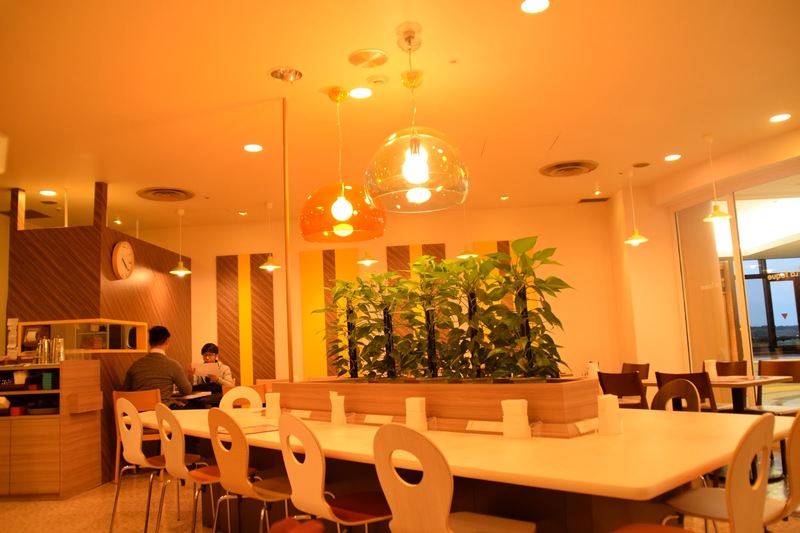 Simply come to this resto in Terminal 2, 4th floor, south area. The resto is in front of Seven Eleven Conbini.